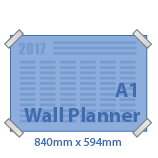 Printing Wall Planners. Plan to succeed with this useful seasonal giveaway! 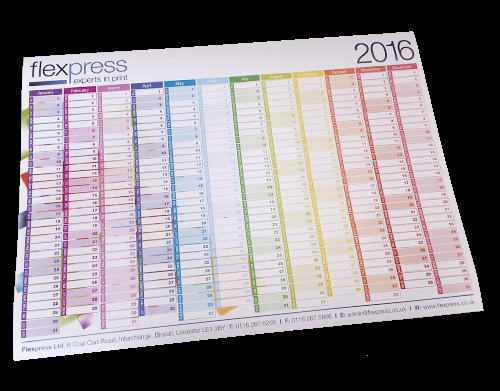 For a great giveaway that'll stay in use all year round, look no further than Flexpress Wall Planners. All our wall planners are printed using the highest quality printing available onto a range of environmentally friendly, carbon-captured materials that are all approved by the FSC. Why Flexpress for staple-folded booklets?